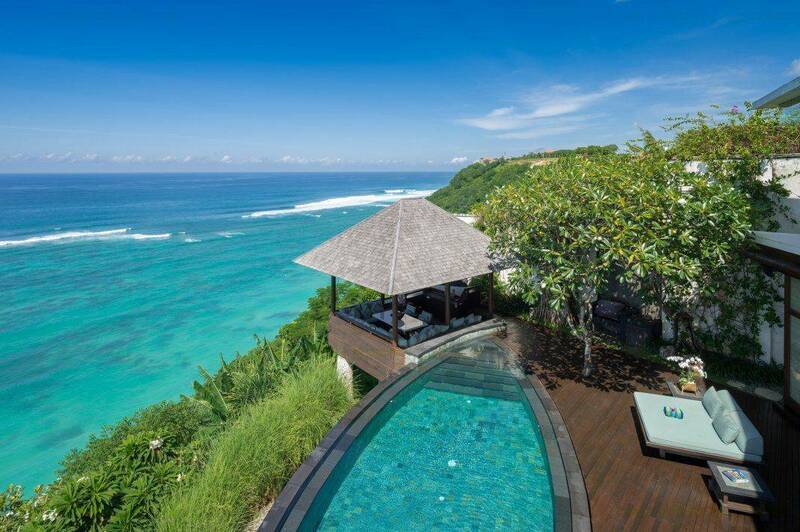 This is a truly spectacular and unique villa that is built into the cliff on the southern most tip of Bali’s Bukit Peninsular. 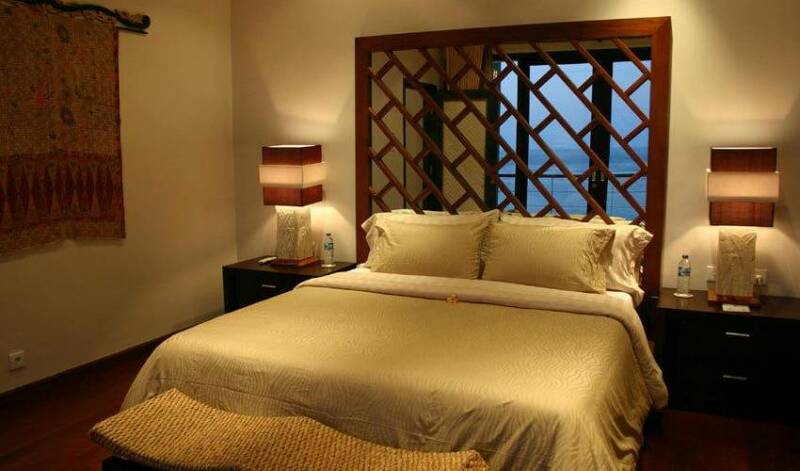 Each villa offers 180 degree panoramic ocean views and leads down to a private, secluded powdery white sand beach. 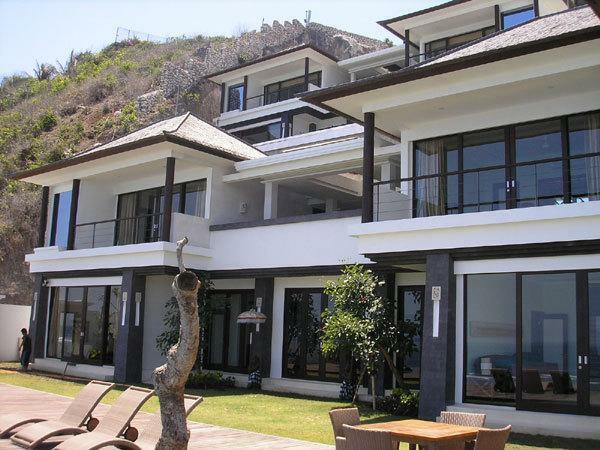 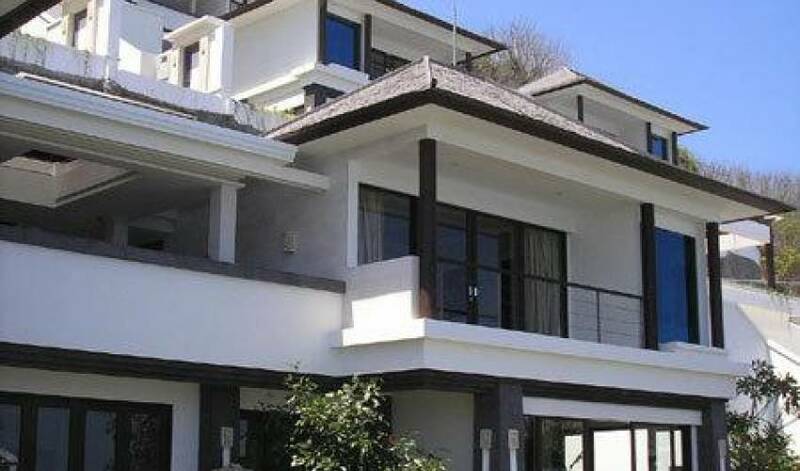 The mixture of spacious three and four bedroom villas are designed in an elegant, contemporary Asian fashion and each features a large private swimming pool. 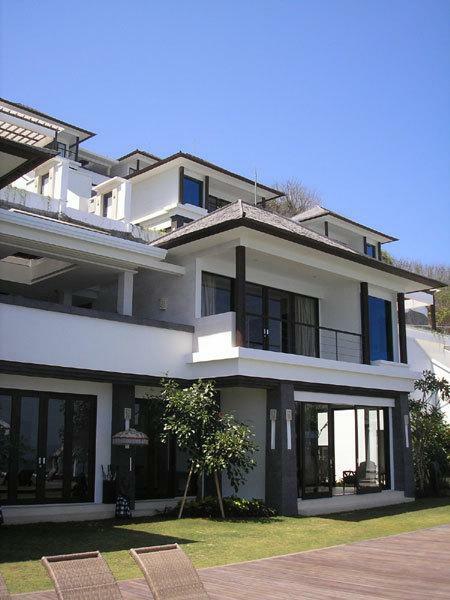 The finishes and standard of construction are of a very high standard. 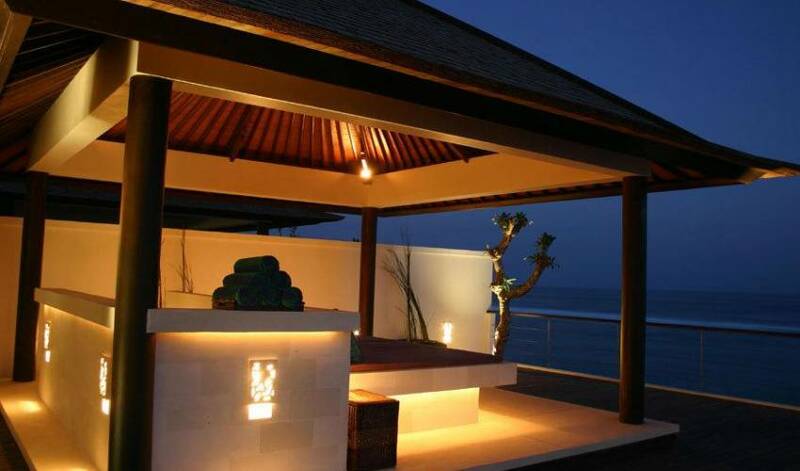 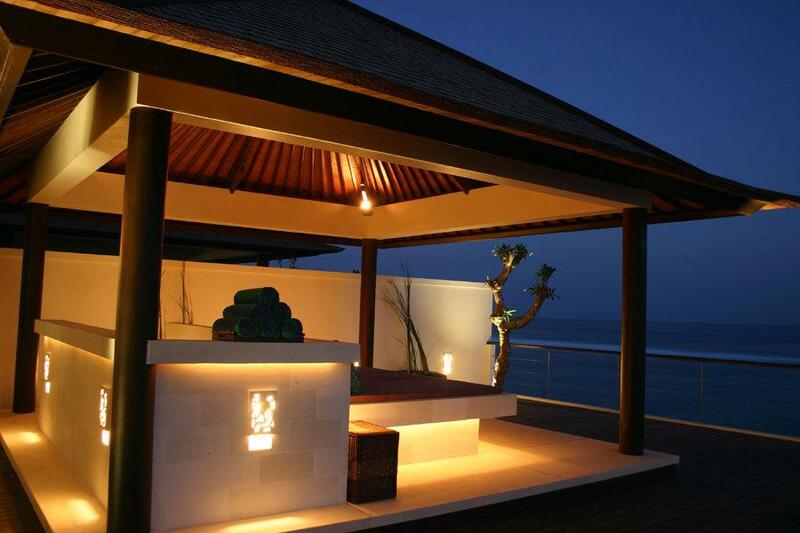 If you are looking for a truly secluded, private, ocean-front accommodations in Bali, then you really should visit us. 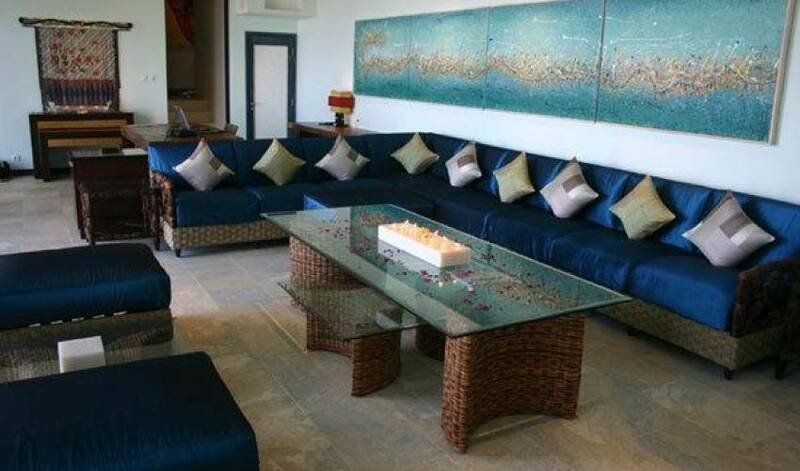 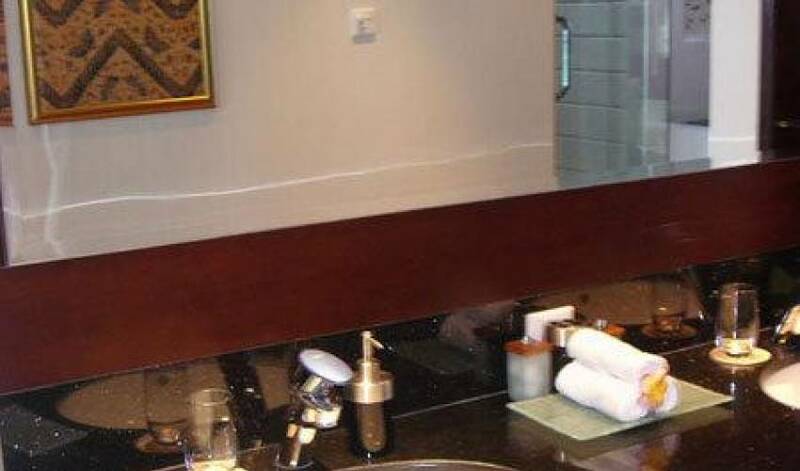 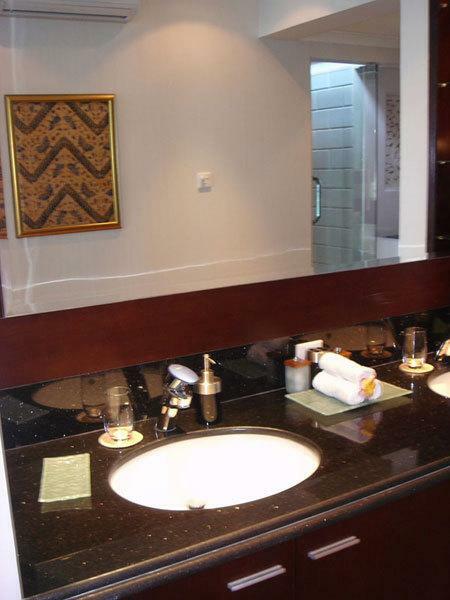 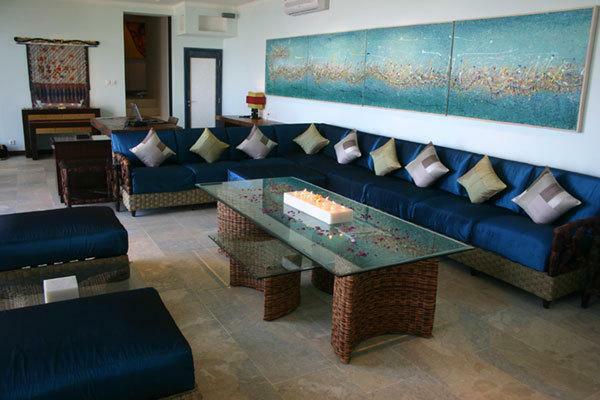 3 bedroom villa with private Jacuzzi - From US$1,500 ++ per night. 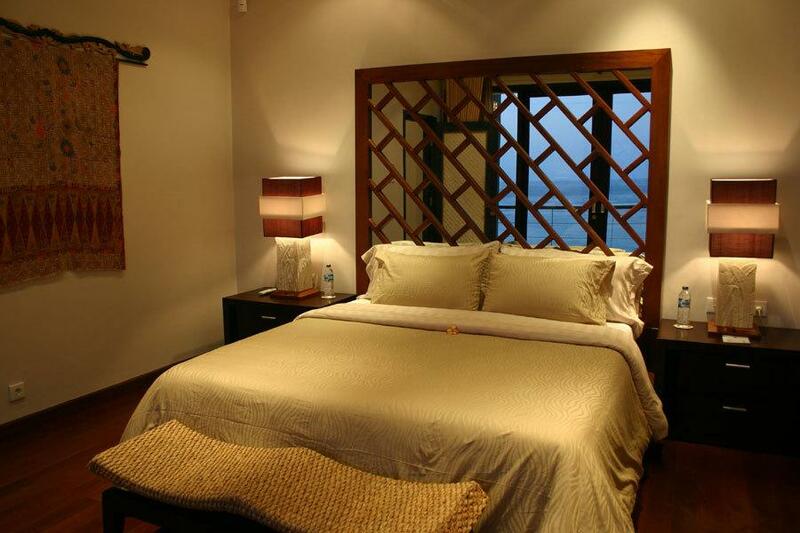 3 bedroom villa without Jacuzzi - From US$1,200 ++ per night. 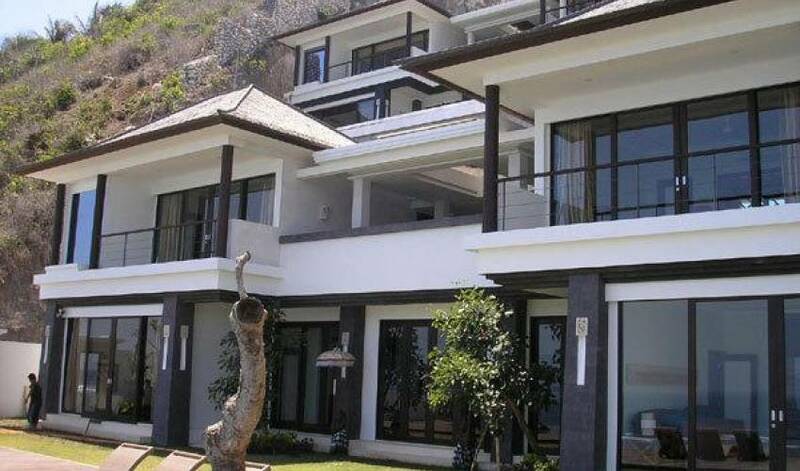 4 bedroom villa with Jacuzzi - From US$2,000 ++ per night.